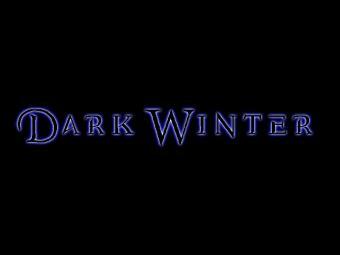 DarkWinter is a Canadian progressive metal band, formed in 2008. Their major influences include Dream Theater, Iron Maiden, and Judas Priest. DarkWinter's music is filled with complex rhythms, epic melodies, and shredding guitar solos.